FUZE Code Studio is unlike any other game on the Switch. We’re not sure if it can be called a “game” at all. 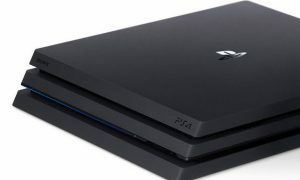 Instead, it’s designed to help you learn how to code, and you’ll be able to code your own games using the program as well. The “game” will be released on the Switch eShop this Summer, and requires no prior coding experience to learn. 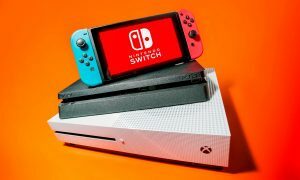 Players will be able to use the app to create their own 2D and 3D games, and it will have full access to the Switch hardware, such as the Joy-con controllers. The app will include a music synthisizer and speech engine for music and voice, and it comes with graphics and music that you can use (you’ll also be able to download additional content). 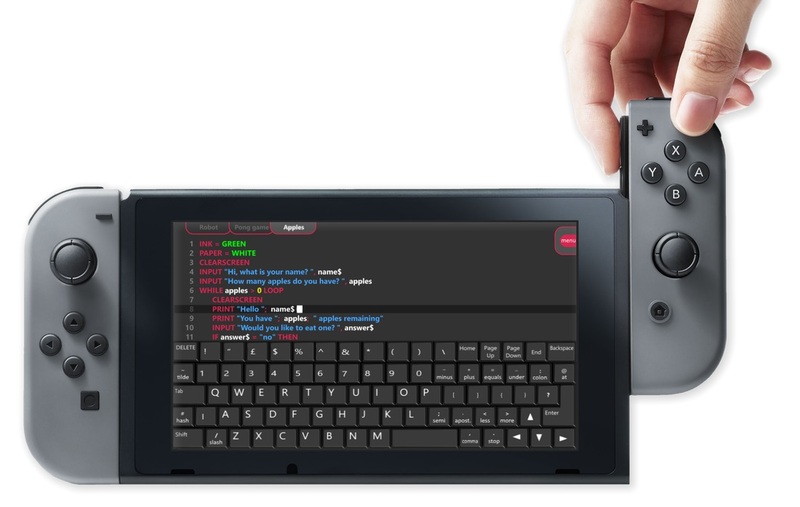 Finally, you’ll be able to use the app with a USB keyboard (we finally know what the Nintendo Switch keyboard can be used for).